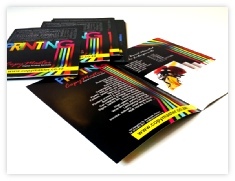 We Specialise In Digital Printing. Whether you need 1 or 1000 books printed and you require them yesterday, we are the printers you need to speak to. We use only the latest digital technology which allows us to cost effectively produce short run book prints very quickly. 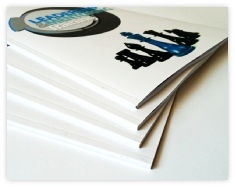 At Copy Master we can print any size or format book you want, when you want and any volume you may want. The core of our business is digital printing. Whether you are a leading publisher or an independent self-publisher and you require a short run to medium run we have the solution for you at very competitive and affordable prices. 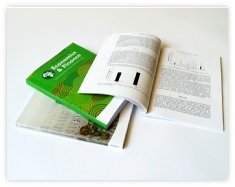 Digital printing of booklets are cost effective when you need urgent printing. 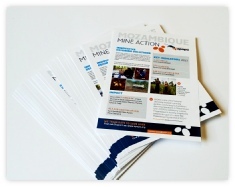 Booklets can be made up to almost any size required. 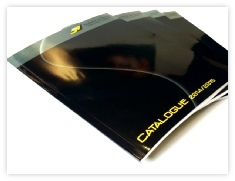 We can also print catalogues to almost any size. With digital printing our turn-around times are super fast. At Copy Master we can print standard sized posters and we are able to print up to 1.3meter width and the length you need. 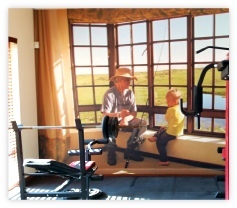 We also provide lamination to help your posters last longer. 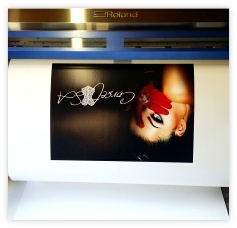 With a fast turn-around you can have your poster printed in 24 hours. If you need a poster for personal fancy or a poster for a task at school or to sell your services, we can help you. 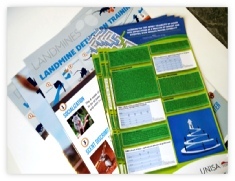 Training Manuals is our core business. We specialise in training material for various training institutions. We understand the urgency in getting the material done as fast as possible. 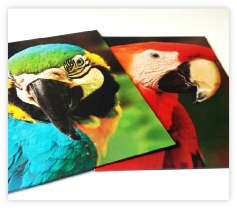 Digital Printing makes it possible to print any quantity and at faster turn-around times. We also understand that student numbers change at the last minute and that is where we can accommodate you. We have various finishing solutions to suite your needs. 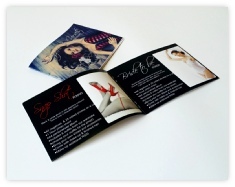 Digital Printing makes marketing material quick and easy. 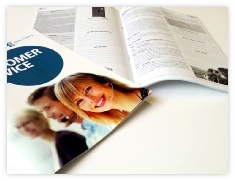 We at Copy Master can print almost any size brochure you need. We offer different finishing styles to suite your needs. Full colour or greyscale on the paper that suites your company profile. If you need urgent brochures to take with you to your next client meeting. We can do board mounts almost any size. If you need a picture to hang and the cost of framing is way too high, this is your solution. We prepare the board so that you can hang it on the wall without hastle. 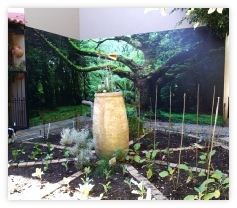 We will also assist with outdoor boards if you want to spruce up the courtyard. 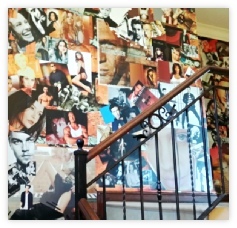 It is the most cost effective way to put up a notice or your favourite pictures. Do you need custom made stickers for your car or boat? 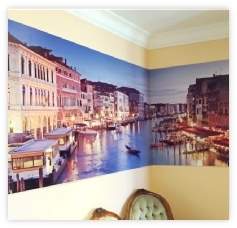 We also offer full colour vinyl printing and we can do cut vinyl to your specification. 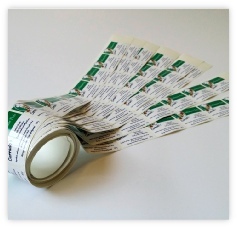 Print and cut stickers can be used on Product bottles, labeling etc. With Vehicle branding, your company is being marketed whilst you drive. 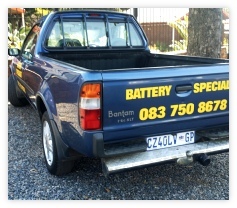 With your services on your car visible to potential new clients. We also provide car magnets if you need a less permanent solution for marketing your business. Do you need a banner for an unexpected presentation or a Golf day? We offer Pull-Up Banners and banner printing with seaming and eyeletts.